AgVend is an online marketplace that enables farmers to order inputs and services from trusted ag retail partners. Our digital commerce platform enables our Partner Retailers to market their solutions, support their customers, and sell their inputs & services online, all while maintaining complete control and visibility over the customer experience. We designed AgVend to work constructively with the existing channel in order to increase efficiency and convenience for both farmers and retailers. After years of working in the precision ag space we witnessed first hand the value that retailers bring to US agriculture and the desire from farmers to continue working with trusted retailers. 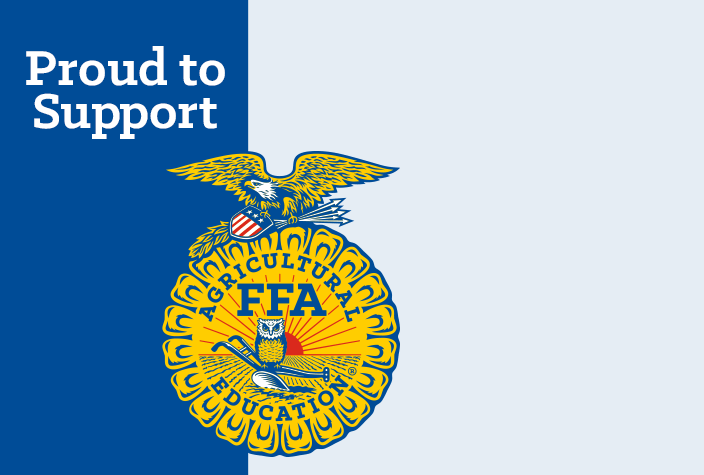 Today we partner with a growing list of premier retailers in an effort to meet the evolving needs of the American farmer. You get a dedicated Partnership Manager who will set up the platform for your operation and get you up and running ASAP. Differentiate offers based on price, add-on services, bundled products, delivery options and more. AgVend provides you with real-time search insights by products and regions to optimize your product selection and geographic coverage. Receive the payment as soon as the transaction is confirmed, before your brand is revealed and before you arrange delivery. We provide you with the contact information and delivery preferences for the customer in order to arrange the remaining fulfillment details. Our team lives the "Do what you say you will do" ​moto each day. 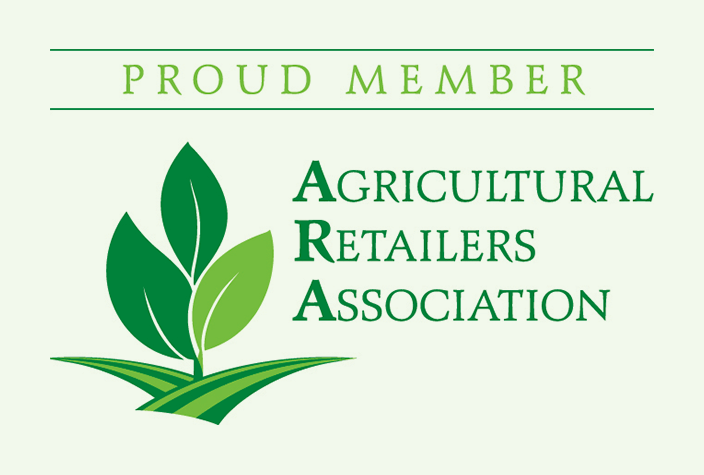 We have worked constructively with the ag retail channel from Day 1, it is core to our success, and that will never change. You pay a small fee per transaction and an annual subscription per fulfillment location, there are no hidden charges. The AgVend Platform evolves with new functionality and tools on a weekly basis. We keep you ahead of the pack in this rapidly changing world. Our Partnership Managers are here for you every step of the way! From onboarding to the next big sale they are there to ensure your success. Protecting your data and confidentiality is paramount to us. We treat your data like it is our own with best in class security procedures. A member of our team will contact you with more information about how to become a Partner Retailer.